Quick update everyone!!! I just received my final email for my FAMI account opening and my mutual fund is now working. HURRAY!!! In today’s post I will be sharing the different advantages of investing in mutual fund over direct stock market. For those who have zero idea, there are two type of stock investment you can actually do. One, indirectly or through investing in mutual funds and second, directly wherein you will open your own account through a financial broker. What i chose to do first is the mutual fund in FAMI because i have lesser experience in stock investing. Through my research i listed down the different advantages of investing in mutual fund that you might want to check out. I hope this will give you a positive response why you should start investing now. Starting a mutual fund account will only cost 5,000pesos which is a very fair amount whether you are working in a minimum wage or above minimum. All you have to do is start saving that said initial investment and for additional investment you can just give 1,000 pesos a month!!! When you open your mutual fund account, all the money you invest will be diversified to different corporations intelligently picked by experts. FAMI actually uploaded a wheel of partition as to where your investment will be sent you can easily glance at their website. 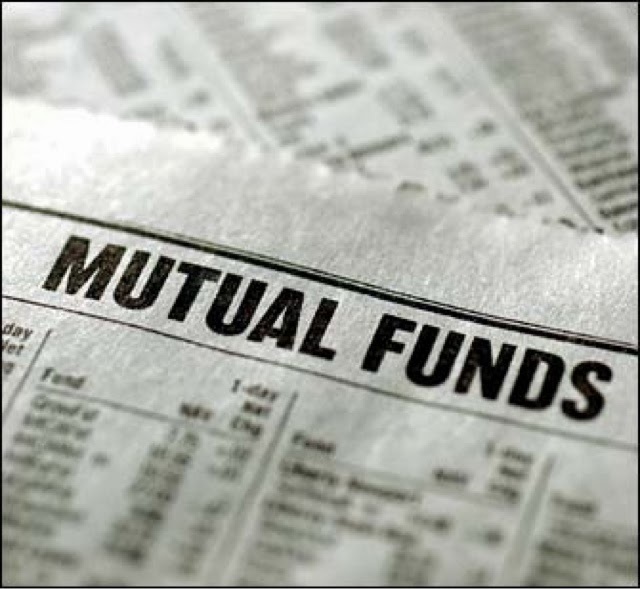 In mutual fund you are free of stress in buying or selling or any other key terms and what about in the stock market. The firm where you opened your account will do everything for you. All you have to do is give additional investment every month. This will save you time, effort and additional money for transportation too. Now this is the true reason why mutual fund is advantageous. There is no tax applicable for this one. All your investment will be with you without any tax deduction. What you see in your paper asset will be the same when you out it to cash. Hope you liked this post and i do hope you will start investing now. Don’t let your money slip away. Hi there! I just want to ask why you preferred to start investing in mutual fund rather than in the stock market? Thanks! Hi @Cyrel Anne Soriano. The thing that I like about mutual fund is the fact na less hassle. All I have to do is pay online bank and I am sure that my investments are ok. Unlike stock market ang taas ng risk and I have to do it alone or else have an online broker pa. I got myself a VUL… 🙂 Im thinking of getting FAMI aswell… is it okay to have 2 MF? First and foremost thank you for reading my blog and congratulations on your journey towards Financial Freedom. For your question, I believe there's nothing wrong in having 2 MF as long as you can afford to invest. Diversification is one rule we all financial guru (wink*wink*) always follows. Please update me on your VUL journey for that is one of my goals before 2014 ends!!! I have UITF pa lang. Still thinking if I should get a MF. As per experience Ms. Rae, merong tinutubo ang pera alongside the value per share. What UITF do you have? Gusto ko din niyan eh… I'm thinking of BPI kasi it is the nearest bank dito sa opisina.